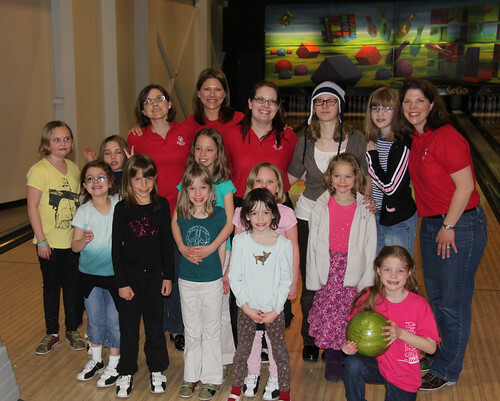 Today our American heritage Girls Troop was having a fun day out together. 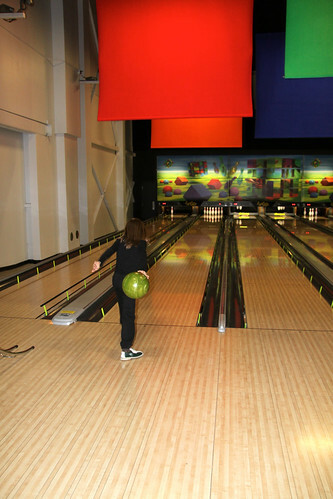 The activity chosen for this fun day was bowling. 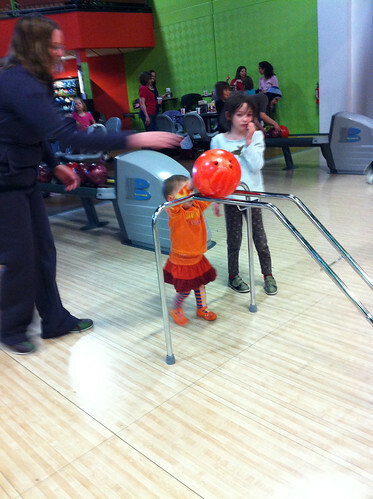 Reagan was not too fond of this idea as bowling is not her thing. But as soon as she saw these things her mood brightened up. 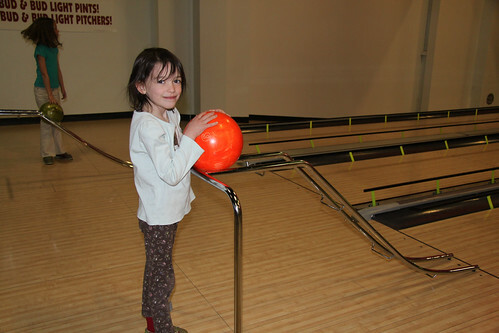 This type of bowling she could handle. By the end of the night she was even giving Kayla pointers. Start ’em young! Sydney on the other hand was all about the hard work. 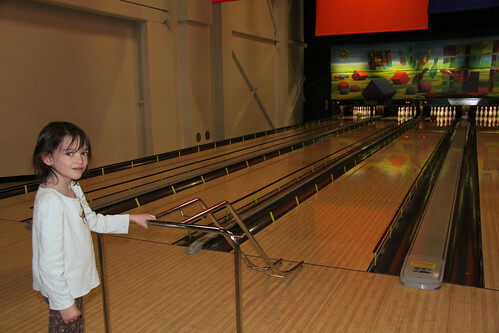 There would be no ramps for her when it was definitely more fun to hurl that big ball down down the lane. Though she did insist on gutter blocks. Which I think was a good thing given her swing. Another fun outing with our troop.